Disney World’s offers usually include savings on packages with rooms and tickets, and sometimes dining. This time Disney is adding something extra to their latest offer. The Ultimate Disney Christmas Package has been released and it is filled with fun extras! Disney is offering these exclusive experiences just to guests who book this package. To take advantage of this package guests will need to book a fixed 5-night/6-day stay from December 21-December 26, 2017. Also, guests must call Disney’s Reservation Center to book, or contact a vacation planner who will call for you. A stay at select Disney Moderate, Deluxe, or Deluxe Villa Resorts. 4-Day Theme Park Tickets with the Park Hopper Option. 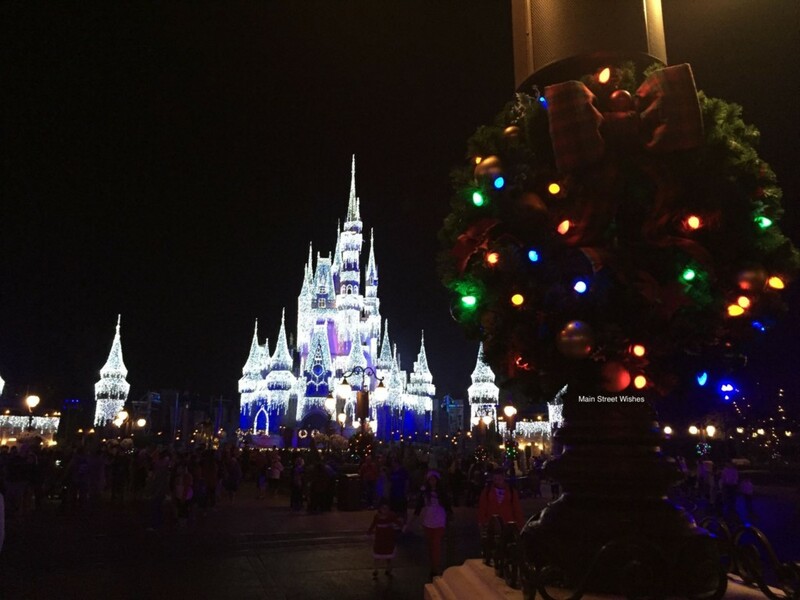 Each guest will receive a ticket to that night’s Mickey’s Very Merry Christmas Party at Magic Kingdom (December 21). Access to special nighttime Extra Magic Hours at Pandora – The World of Avatar in Animal Kingdom (December 22). Guests will get to have a special holiday character experience at Hollywood Studios (December 23). An invitation to a Christmas Eve dinner celebration at Epcot (December 24). Disney will deliver a special holiday gift to you Disney Resort hotel room (December 25). Number of rooms available for this offer is limited. The Number of packages available for this offer is limited. Prices start at $139 per person/per night and vary depending on which hotel you choose. This package sounds like fun and if you were already thinking about spending Christmas in Disney World, you don’t want to miss this offer! Call Disney today or contact your vacation planner to book the Ultimate Disney Christmas Package.